Read 2 times. Last read March 18, 2019. Different book representatives put this book as either #15 in the series, or #7.5. Either way the 6 short stories in this book do not have a place in the events of the full story books. My collection of Oz stories has this book as #15, so it's the last book in my series. They're quick, they're cute, and I liked reading them. 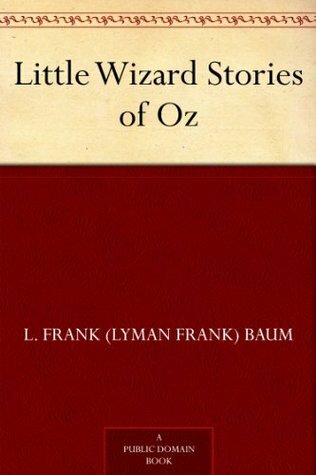 Sign into Goodreads to see if any of your friends have read Little Wizard Stories of Oz.